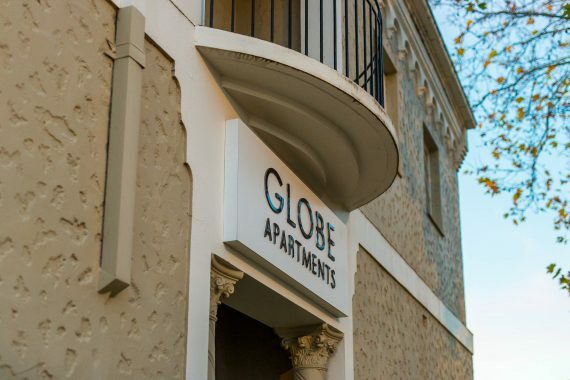 We welcome you to the Globe Apartments Wagga. 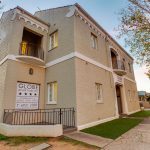 The most fresh and unique holiday accommodation in the bustling central districts of Wagga Wagga city. 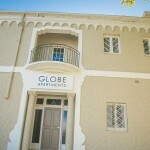 Chic and understated, the Globe Apartments Wagga – once the Globe Hotel back in the 1880s – is now the site of totally refurbished and totally self-contained serviced apartments. 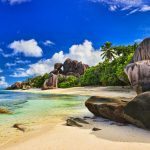 Available to travellers, homemakers and businesspeople alike, these apartments provide the comfortable luxury lifestyle and the urban comforts you’re used to while remaining affordable for both long and short stays. 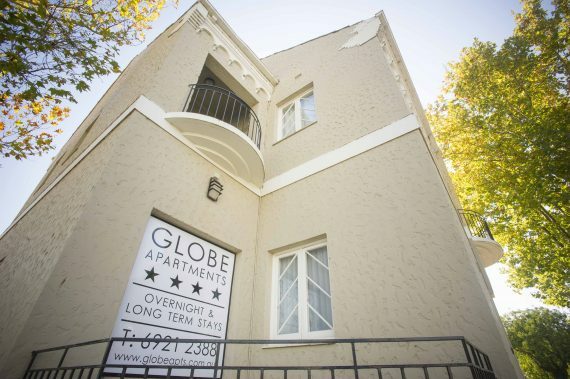 Globe Apartments provide all the services you need. Who doesn't love free wifi? Exceptional accommodation - will definitely stay again We stayed in a two bedroom ground floor apartment (2 adults and 2 teenage children). The apartment was sparklingly clean and beautifully presented (well furnished, excellent kitchen, beautiful linen). 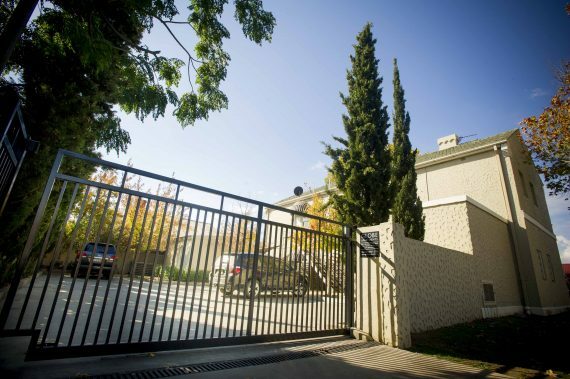 There is secure onsite parking.